BK Insiders List Is Open Until Midnight! Sign up below to receive (3) free short stories. 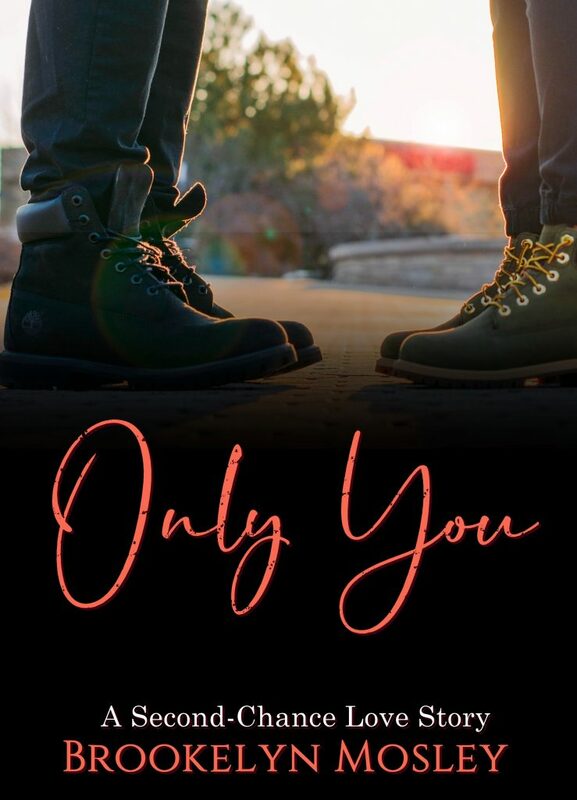 You’ll get the new one, Only You, in your inbox this Thursday!